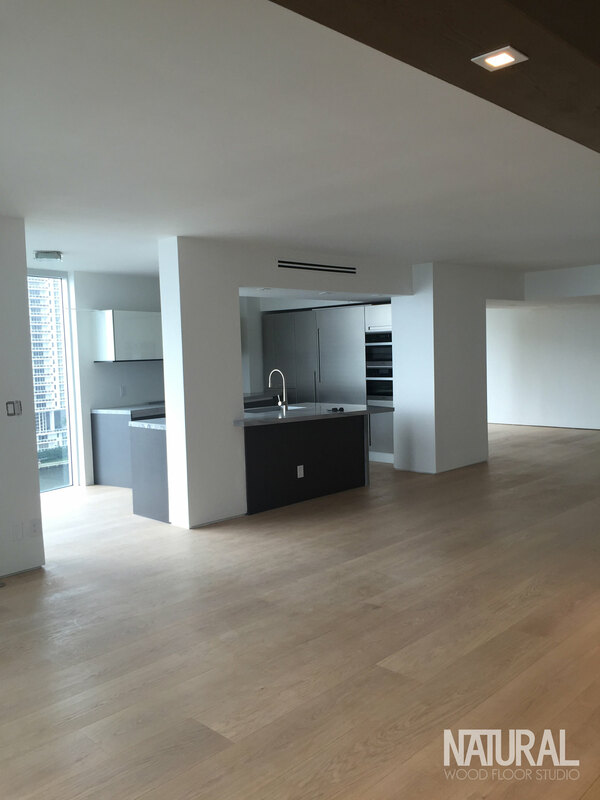 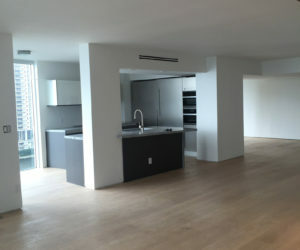 Luxury condominium residence at gateway Miami River and Biscayne Bay. 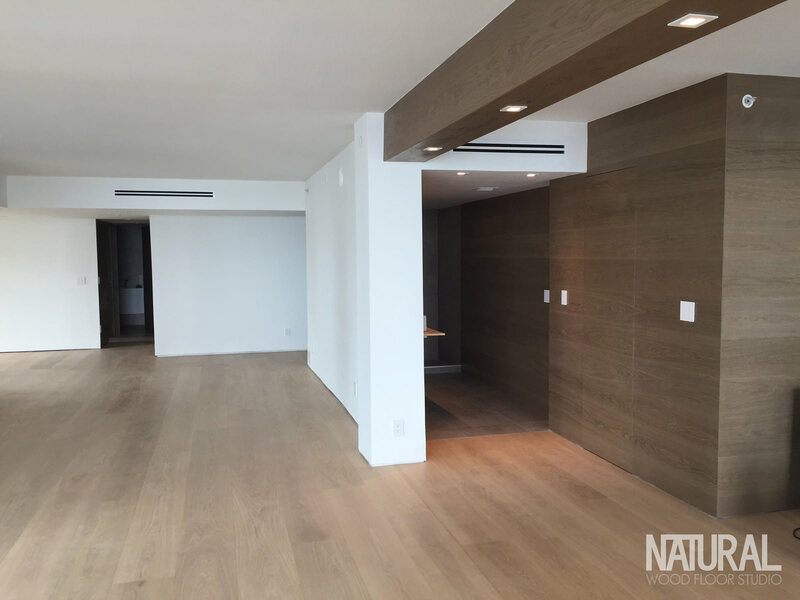 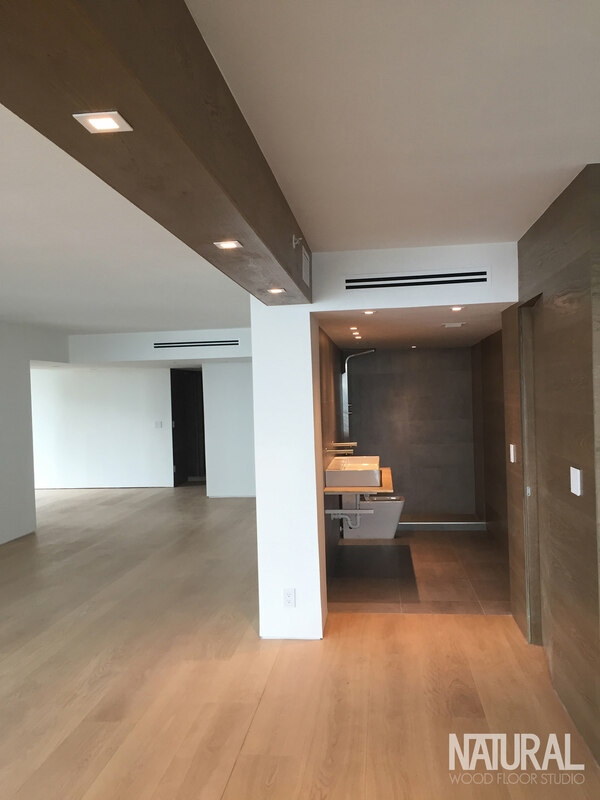 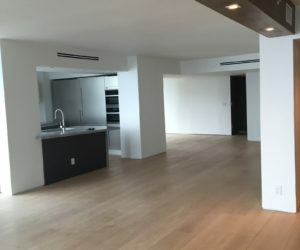 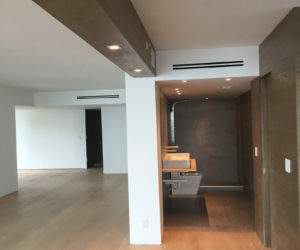 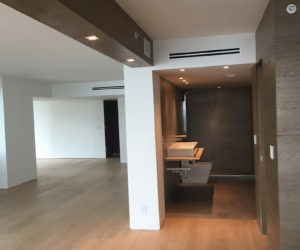 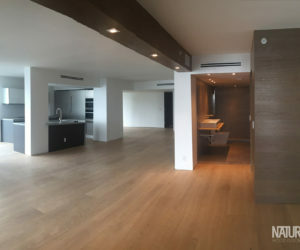 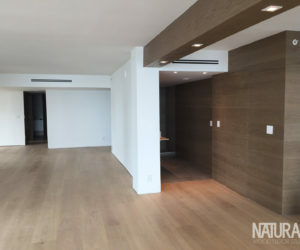 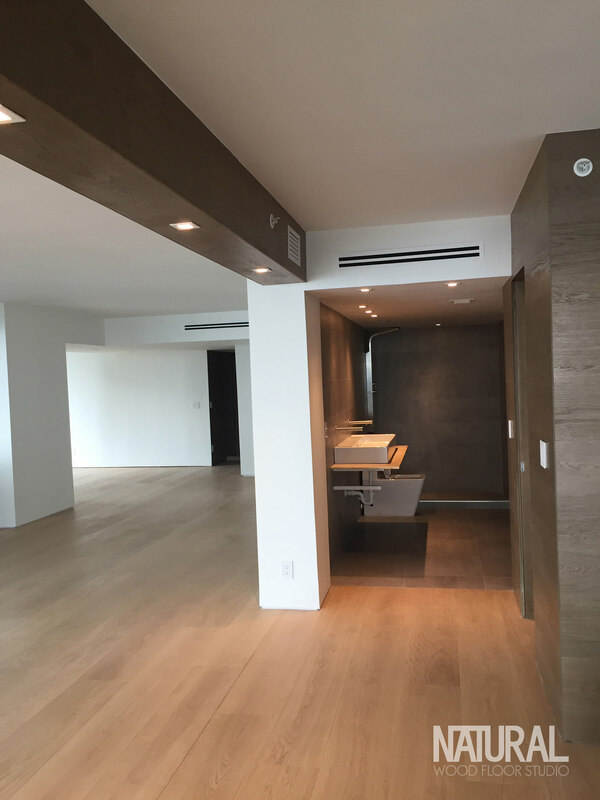 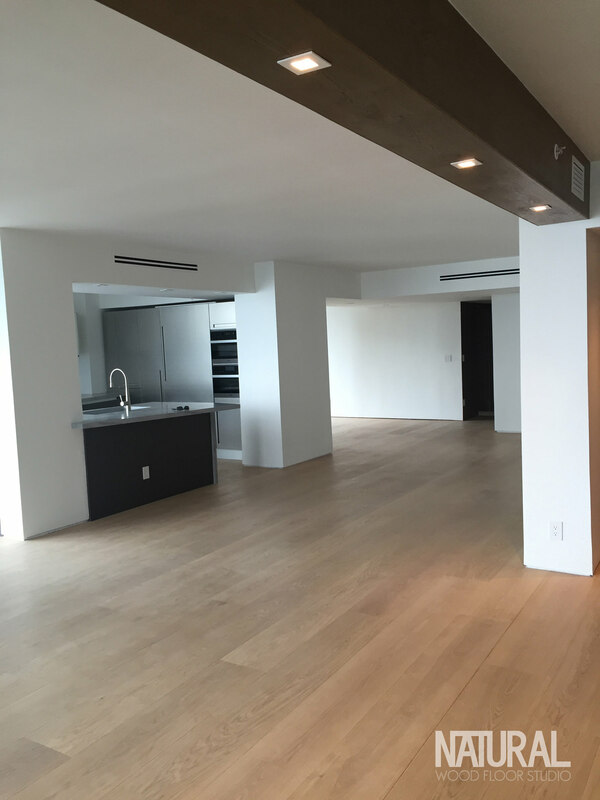 Interiors expertly designed by Natural Wood Floor Studio to compliment modern downtown city life. 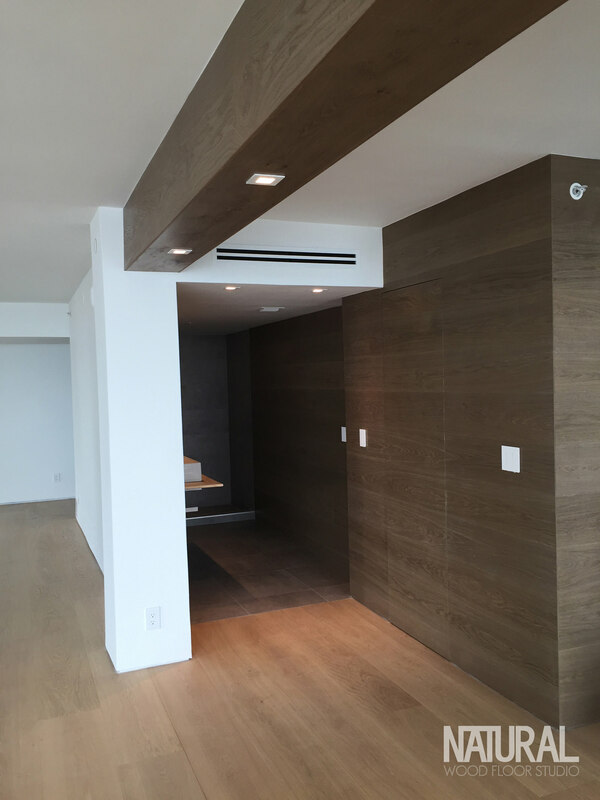 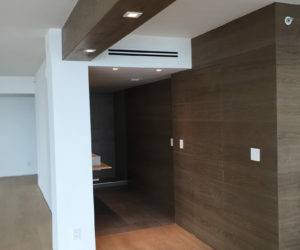 Design impacts floor, ceilings and walls with precision laser cut wood planks and millwork. 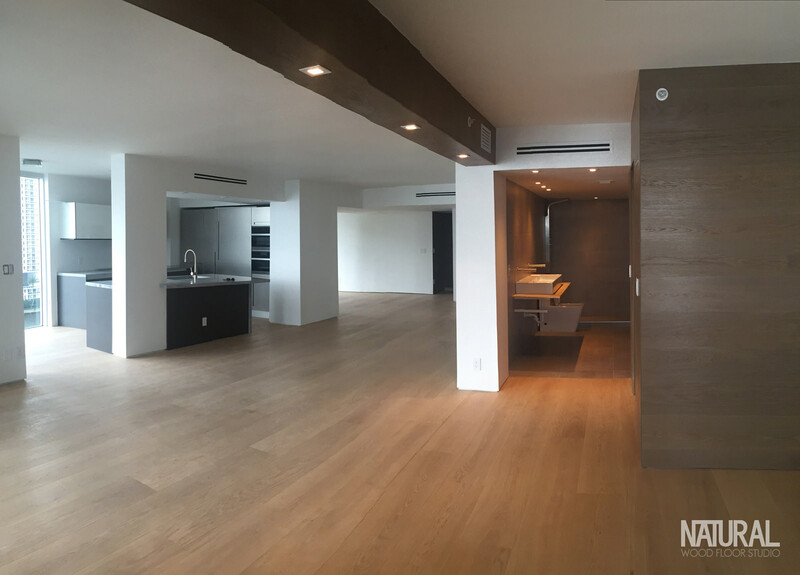 European White oak Prime select grade with grey smoke finish.